Knowing who you want to sell your product or services to is CRITICAL for your marketing journey. Many businesses simply target too broad of an audience so “no one will be left out”. This mindset hurts your chances of success. Secret #1 – See what questions to ask to keep from targeting the wrong person. 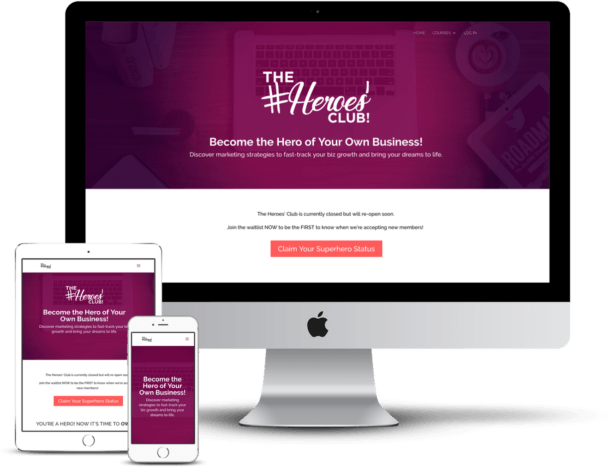 Secret #2 – Discover why casting the net too wide muddies your message. Secret #3 – Learn why age is an important factor in targeting. 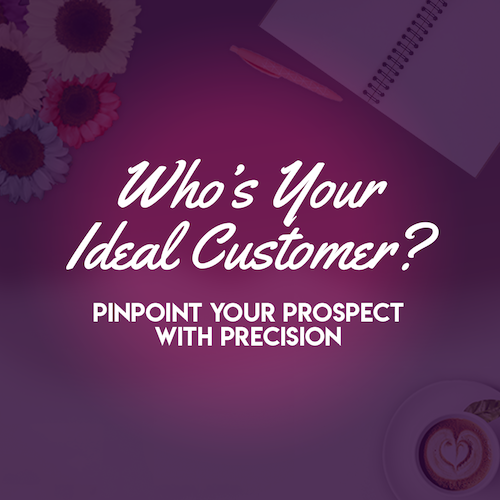 This class comes with a helpful customer assessment worksheet so you’ll be able to identify your ideal customers. Join the waitlist NOW to be the FIRST to know when we’re accepting new members! We hate SPAM just as much as you do. We promise to look after your details! WANT A SNEAK PEEK INSIDE HEROES' CLUB? 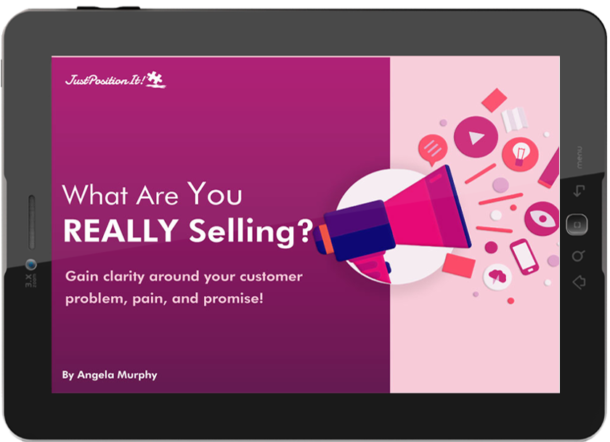 Do you know what you're really selling? Most can’t express this clearly, yet it’s the ROOT of your marketing message. Find out now in 4 easy steps. We hate SPAM just as much as you do! We promise to look after your details.